Picture books are not just for the littlest learners. 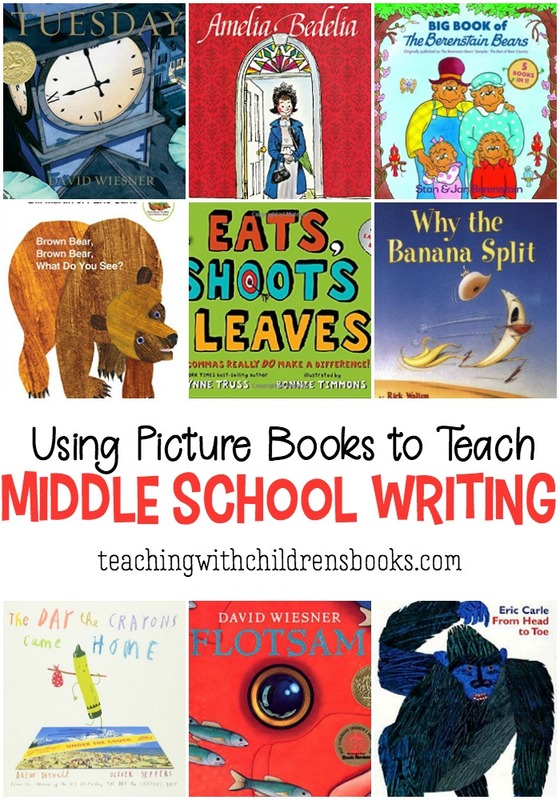 In fact, I love using picture books to teach writing in middle school. Using accessible texts for all levels of readers in upper elementary and middle grades helps students learn about writing with low risk, fun books! 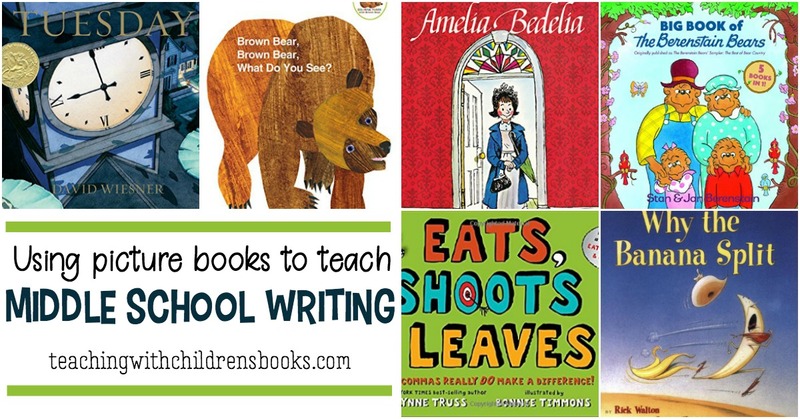 Here are a few books I love to use with different writing traits. 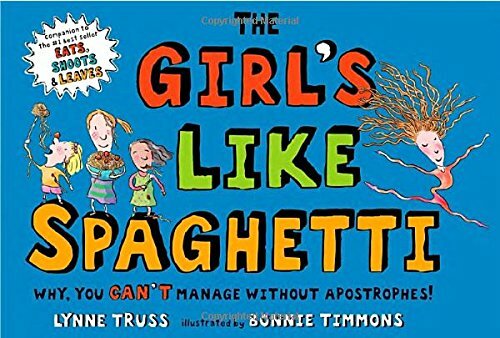 Can you use picture books to teach punctuation? Sure! Lynn Truss offers a popular series that highlights some of your favorite marks. 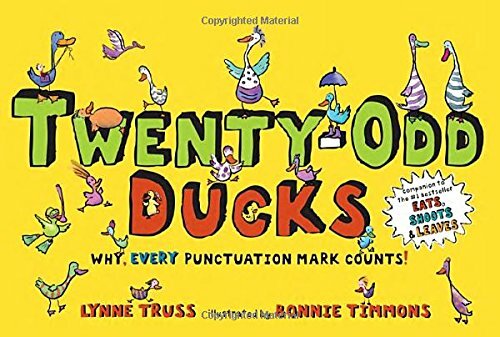 One book I always keep on my middle school shelf is Twenty-Odd Ducks: Why, every punctuation mark counts!. 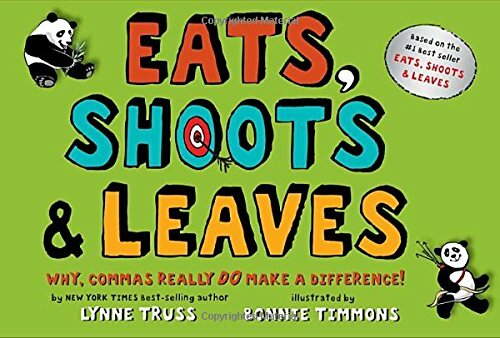 Hyphens, parentheses, quotation marks, periods, and more are the stars of this thought-provoking book that helps students unpack punctuation rules to apply to their writing. 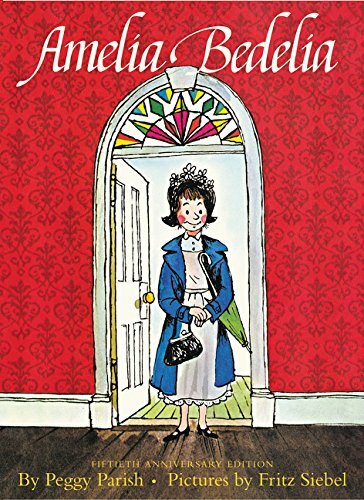 Finding picture books that have characters with unique perspectives and appropriate way to address their audience is an incredible way to teach voice. 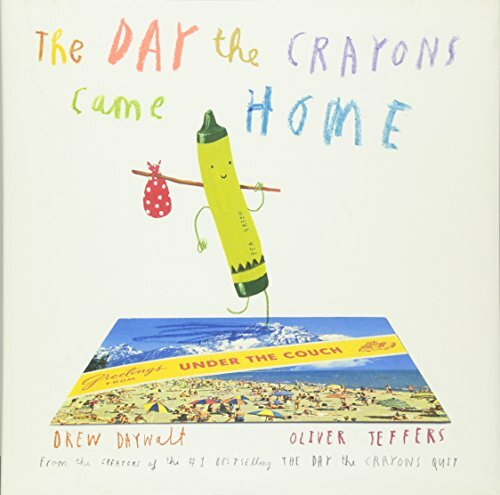 Students young and old love The Day the Crayons Quit and The Day the Crayons Came Home by Drew Daywalt and illustrator Oliver Jeffers. 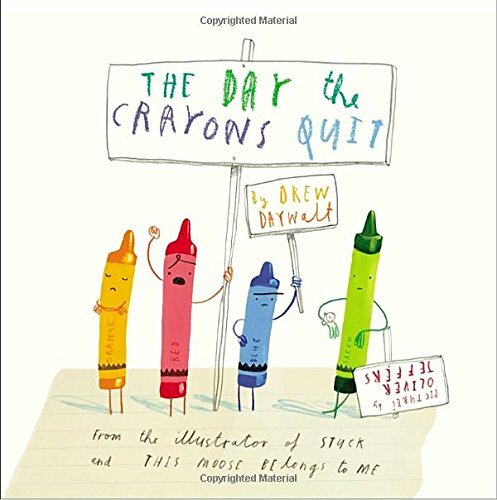 Each crayon has a unique story to tell, and all of them address their owner, a little boy named Duncan. Have students write in their own unique voice addressing objects in the classroom or their own possessions from home. This is an exercise that helps them focus on their audience and find their own voice. 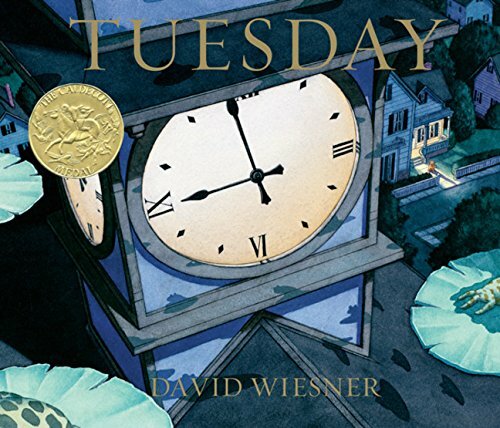 Use a book without words and strong artwork like Tuesday by David Wiesner, the artistic interpretations of a flight of frogs. Have your students write their own words to accompany the pictures to practice generating ideas and write their own narrative story. 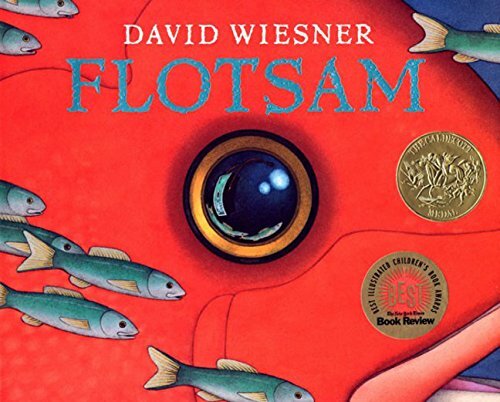 Look at any of Wiesner’s other fantastic works to repeat this activity, or have different groups write stories together. Your middle schoolers will love coming up with imaginative works to accompany these delightful pictures. 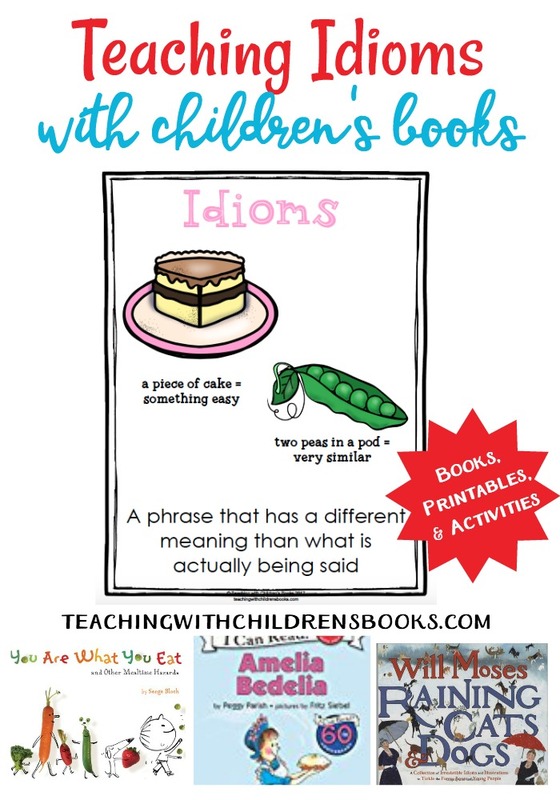 From metaphors and idioms to similes and more, using figurative language in writing improves word choice, allowing students to get away from the blah, mundane adjectives to more descriptive, vivid phrases. 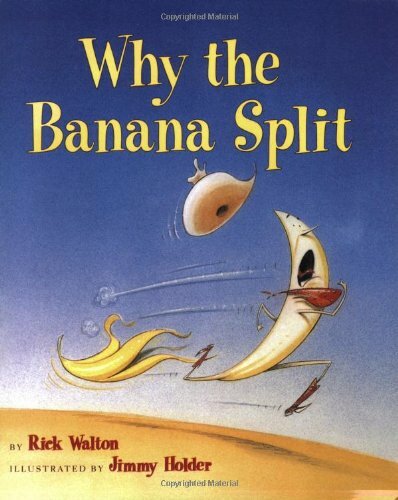 Even middle schoolers get a kick out of Why the Banana Split by Rick Walton and illustrator Jimmy Holder, a picture book focused on puns. 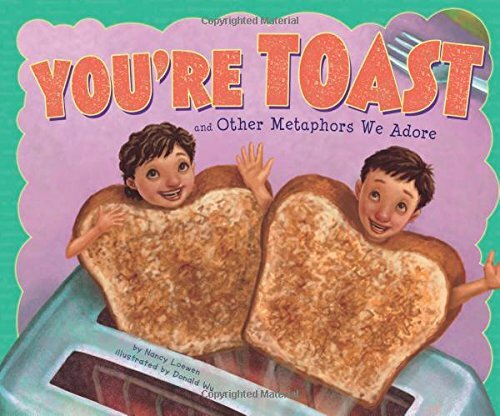 Teach metaphors and more in a unique way with You’re Toast and Other Metaphors We Adore by Nancy Loewen and illustrator Donald Wu. 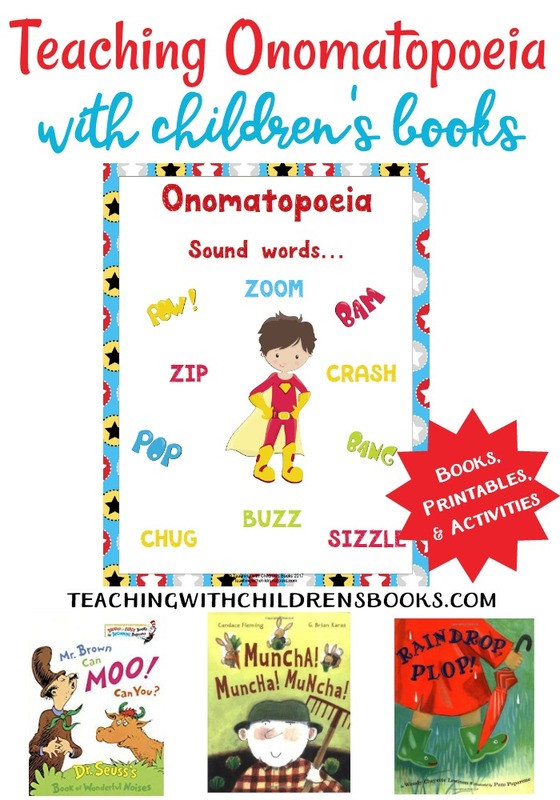 Pick any elementary level picture book and have your middle schoolers spruce up the word choice by rewriting the text with more sophisticated vocabulary and figurative language. 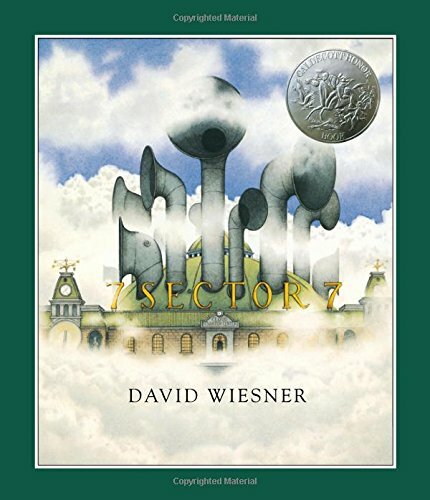 Students can use a thesaurus to find synonyms or completely rewrite the text to interpret the artwork in a different, unique way. Grab an early childhood text and have your middle schoolers rewrite the text using a variety of sentence structures. Combine simple sentences into complex sentences. Add dependent clauses to create complex sentences. 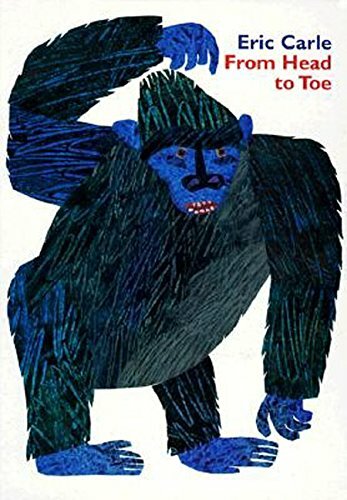 One that you may want to try with your students is From Head to Toe by Eric Carle, a simple sentence book with remarkable illustrations by a world-renowned artist. Rewrite sentences to describe the actions of the animals in the book. Your students will enjoy getting creative with this text. 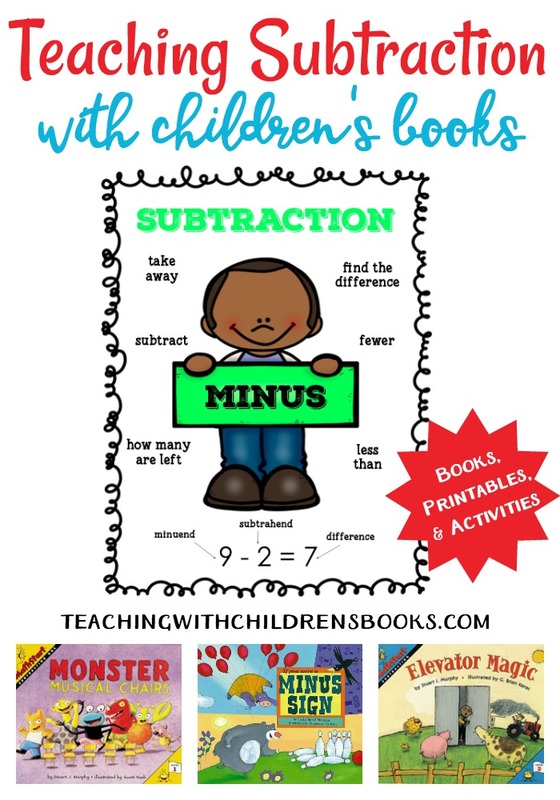 Simple board books made for young children are the absolute best texts to use for sentence fluency practice! 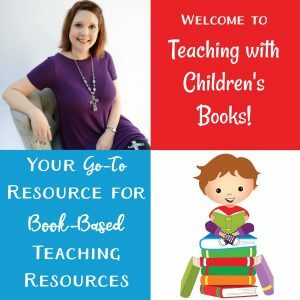 Depending on the mode of writing or text structure that you are modeling, you’ll find a perfect picture book to showcase organization. 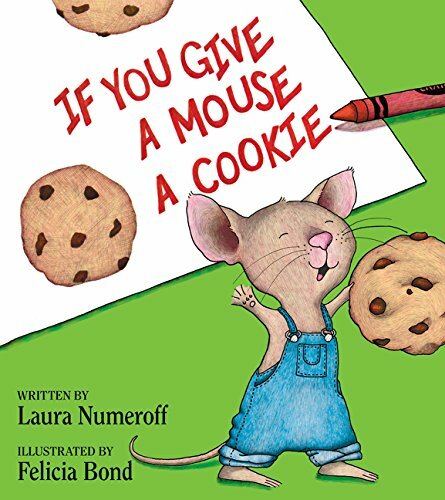 If you’re looking for an expository model with cause and effect, why not share If You Give a Mouse a Cookie by Laura Joffe Numeroff and illustrator Felicia Bond? 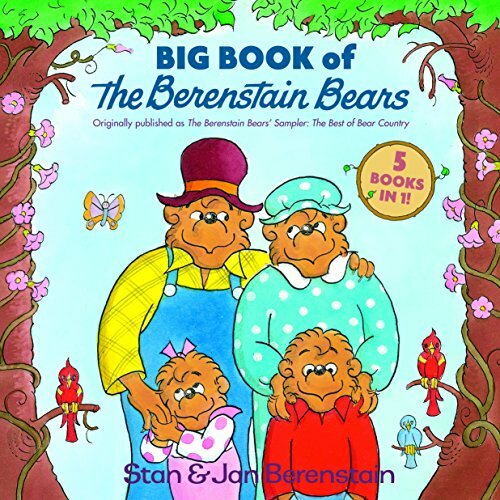 Some of our favorite ways to model narrative storytelling are by introducing old series books like Berenstain Bears by Stan and Jan Berenstain or Amelia Bedelia by Peggy Parish and illustrator Fritz Seibel. Have your students explore the different text structures in these works. They’ll love revisiting some childhood favorites. 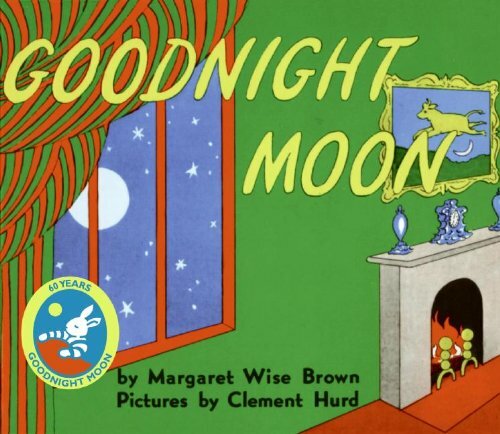 Using picture books to teach writing isn’t just for early childhood and elementary students. Your middle schoolers will delight in reading fun, simple texts that will help you hone in on the six traits of writing while your readers improve their writing skills!